Stop into Kalona RadioShack and check out all of our new products! 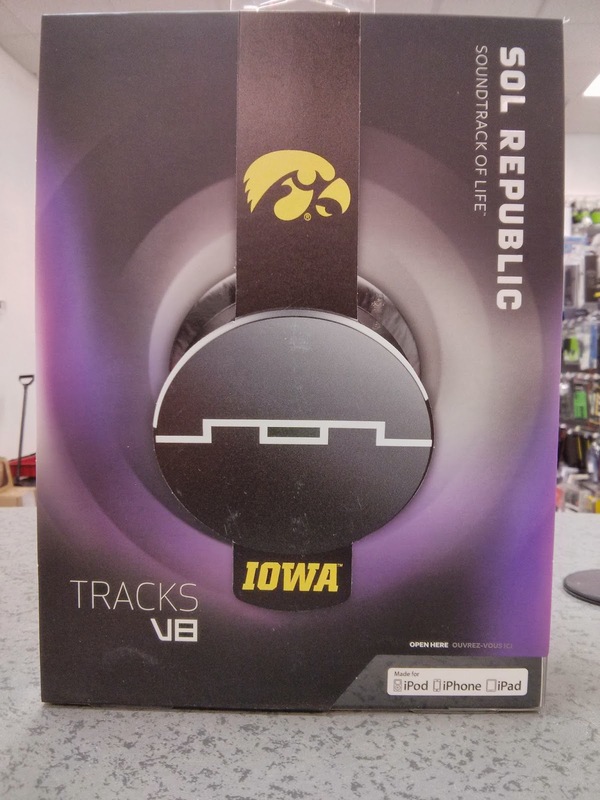 These new Sol Republics are great for true Iowa fans!! Stop in to pick up a pair of your own!